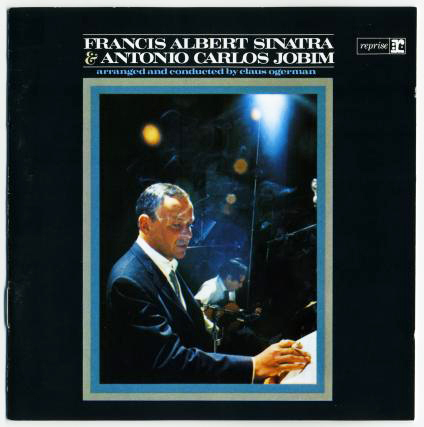 In 1967, Frank Sinatra recorded an album with Brazil’s Antonio Carlos Jobim. It contained Bossa Nova style versions of some great standards. Among them was the album’s first song, The Girl From Ipanema, which is believed to be the second most recorded pop song in history, behind the Beatles’ Yesterday. The Girl From Ipanema was orginally introduced by jazz musician Stan Getz and vocalist Astrud Gilberto in 1964, and their recording rose high in the charts that year. Other female artists who recorded the song have included Ella Fitzgerald, Peggy Lee, Lena Horne, Eartha Kitt, Shirley Bassey, Petula Clark, and Diana Krall, to name a few. And with the exception of Astrud Gilberto, all of the female vocalists sang “The Boy from Ipanema” and changed the lyrics from “tall and tan and young and lovely” to “tall and tan and young and handsome“. There actually was a girl from Ipanema, who inspired the song. 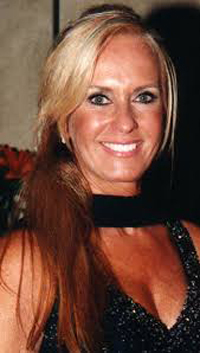 Her name was Heloisa Eneida Menezes Paes Pinto, but she has become known as Helo Pinheiro. She was a statuesque young woman who frequented the Ipanema district of Rio de Janeiro, attracting many loving glances including those of the song’s composers, Antonio Carlos Jobim and Vincius de Moraes. Another song writing credit goes to Norman Gimbel who wrote the English lyrics. As for Frank Sinatra’s version, it’s part of the album about which he remarked that he had never sung so softly before. And soft it was. The gentle, sensitive quality of his vocals on the Sinatra/Jobim collection are truly memorable and another example of the unique talent of Frank Sinatra.